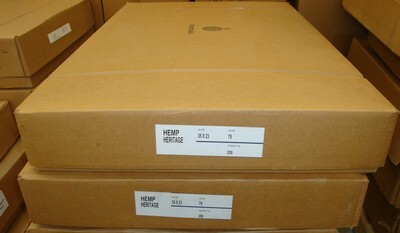 Large format Hemp Heritage sheets is stocked in cartons. The sheets can be trimmed to any size. Inquire about wholesale and dealer pricing or sign up for wholesale pricing on line.